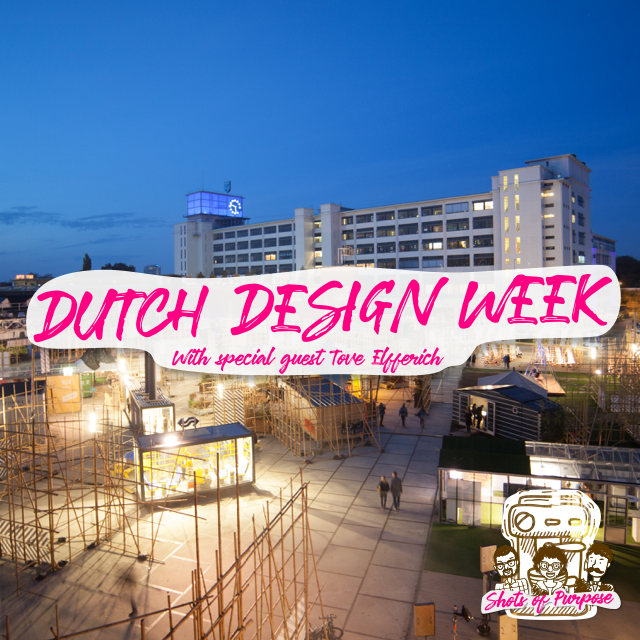 It’s Dutch Design Week! This year’s theme is ‘If Not Us, Then Who?’ To talk about that, we brought on Tove Elfferich from MorgenMakers She’s a rising social designer, and with her, we talk about the impact of the DDW and which projects we find most powerful. You can find Tove with MorgenMakers in Hall 4 of the Klokgebouw in Strijp-S during the Dutch Design Week. And more information about MorgenMakers can be found on their website. 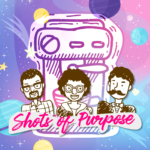 © Copyright 2018 Purpose Design. All rights reserved.